Beyond outrageous and unforgivable, if true! I know we are supposed to be respectful of law enforcement, but how do you respect this? Where in the FBI handbook does it say that humiliation of uncharged citizens is encouraged? Is this a case of Mueller’s swamp soldiers simply doing their jobs or treatment that should be illegal and prosecuted? If my wife was felt up while lying in bed by a dozen swamp goons breaking into our house and I had eyewitness testimony, I would certainly file a lawsuit. Just how rough Special Counsel Robert Mueller is playing with Paul Manafort goes back before this week’s indictment — to the FBI’s no-knock raid in July. It has been reported that the agents checked Mr. Manafort and wife Kathleen for guns as they broke into the Alexandria condo pre-dawn by picking the lock. A source familiar with the case told The Washington Times the search was even more intrusive: An agent patted down Mrs. Manafort before she was allowed to get out of bed. “Agents felt up Mrs. Manafort lying in bed to see if she had guns,” the source said of the intimidation. 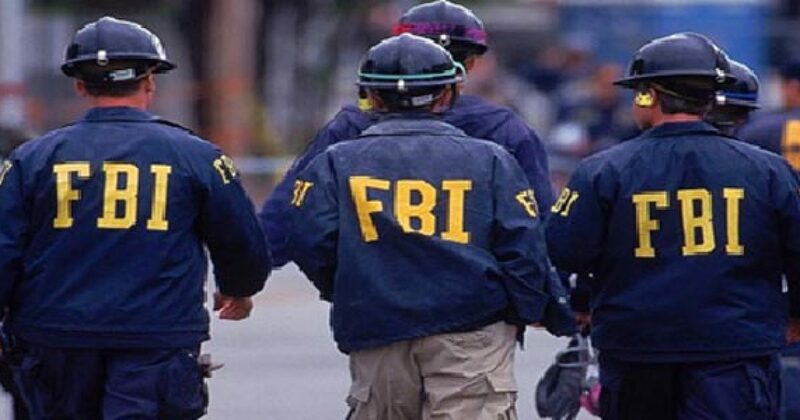 In all, 12 FBI agents entered the home, guns drawn, and stayed for hours. The aggressive search of a prone sleepy woman is, the source said, a hallmark of Mr. Mueller’s top prosecutor, Andrew Weissmann. A former mob prosecutor in New York, he specializes in turning witnesses against bigger prey and is not afraid to make things rough for spouses, too. “Weissmann will want to maximize the trauma to his family,” said Sidney Powell, a Dallas appeals attorney critical of his tactics. Mrs. Manafort is an attorney who participates in her husband’s varied million-dollar real estate acquisitions. Mr. Manafort was briefly President Donald Trump’s campaign manager for several months before being fired based on reports he received illicit payments from a pro-Russia Ukraine political party. Such payments are at the heart of the grand jury indictment. It alleges Mr. Manafort laundered the Ukraine money via bank wires into his U.S. holdings, then bought real estate and borrowed against those properties. The source said the indictment’s narrative has the touch of Mr. Weissmann. The document repeatedly refers to an inflammatory contention that Mr. Manafort did not report income on his tax returns. But the indictment does not accuse him of income tax evasion. “Because there is no case,” the source said. The indictment also says the FBI recovered documents related to his work in Ukraine from both his surveilled emails and from the July raid. The source disputed whether any pertinent records were found at the condo.